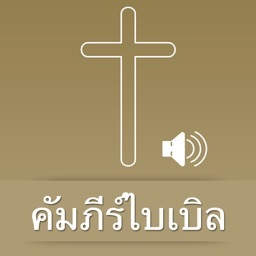 Hello holiness comes to you!! 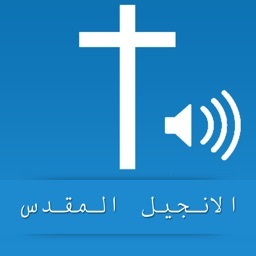 Now you can read all the beautiful revelations of god through Arabic Bible Audio app. 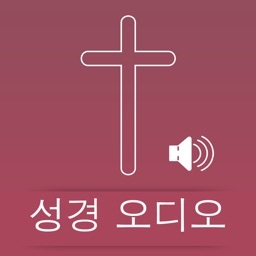 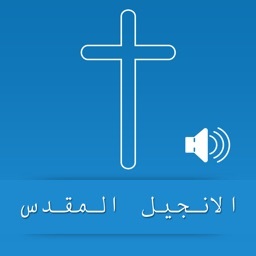 This Arabic Bible Audio most important thing is that it doesn't consume your Internet. 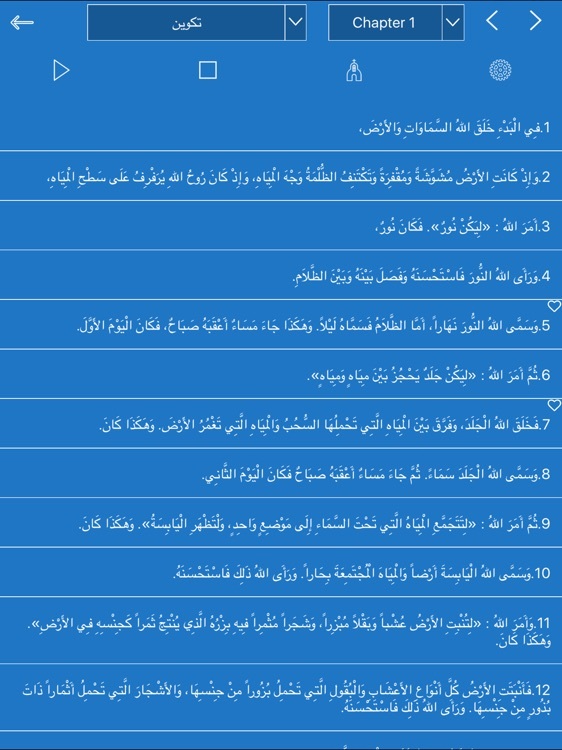 Read it peacefully and be blessed. 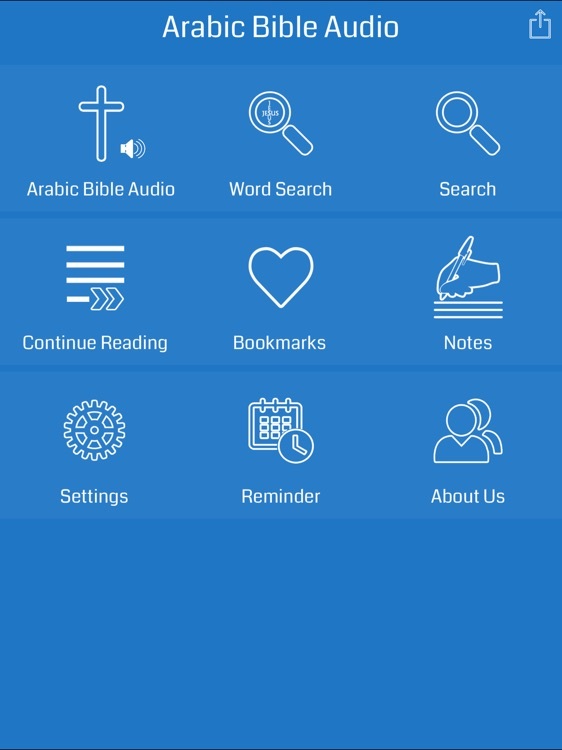 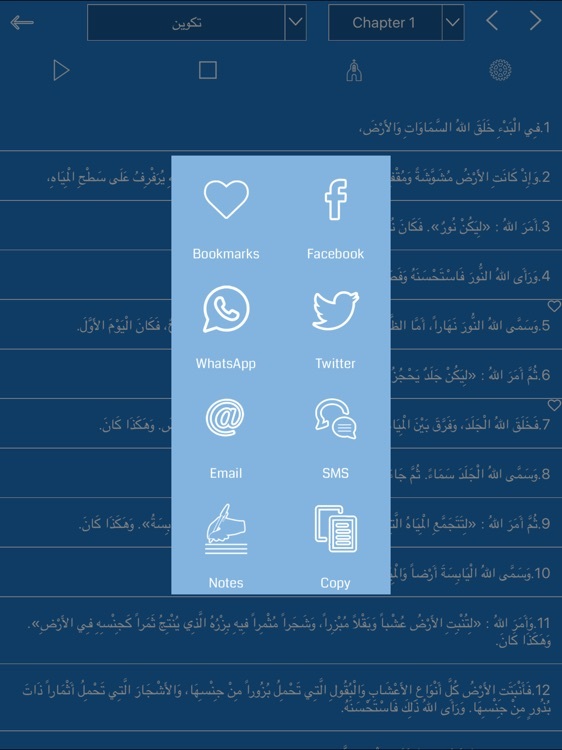 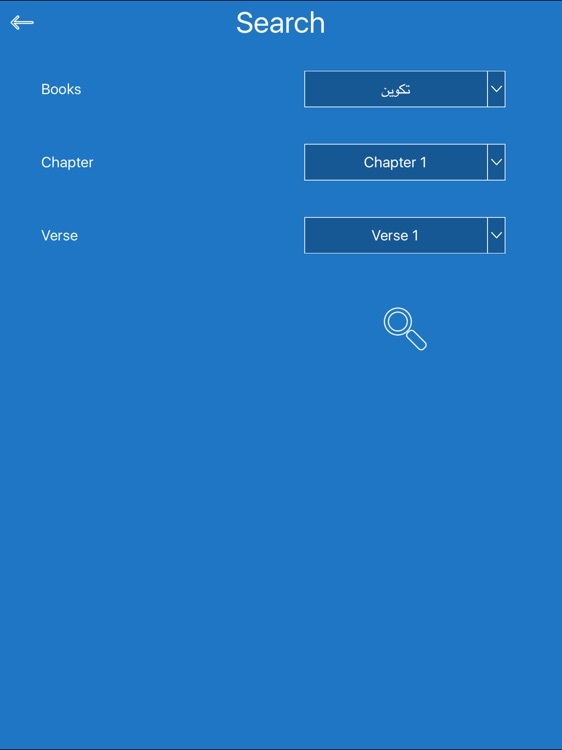 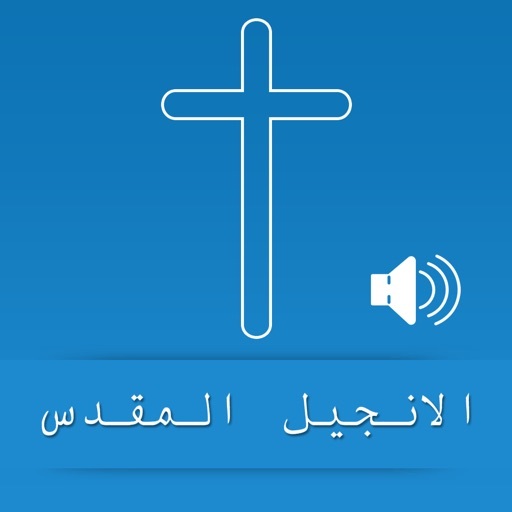 - An swape access to bookmark and back to other chapters with Arabic Bible Audio verses.